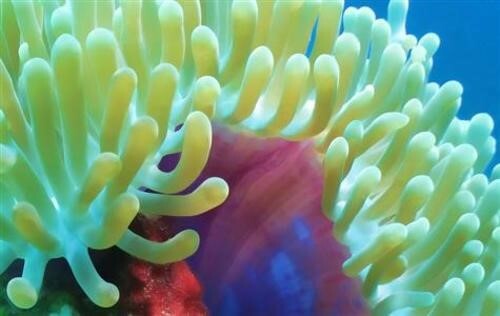 Cnidarians are invertebrates such as jellyfish and corals. They belong to the phylum Cnidaria. All cnidarians are aquatic. Most of them live in the ocean. What qualities distinguish cnidarians from other invertebrates?